You want to get something cute and gin-ny to pop into a stocking but not sure exactly what would make the best filler? 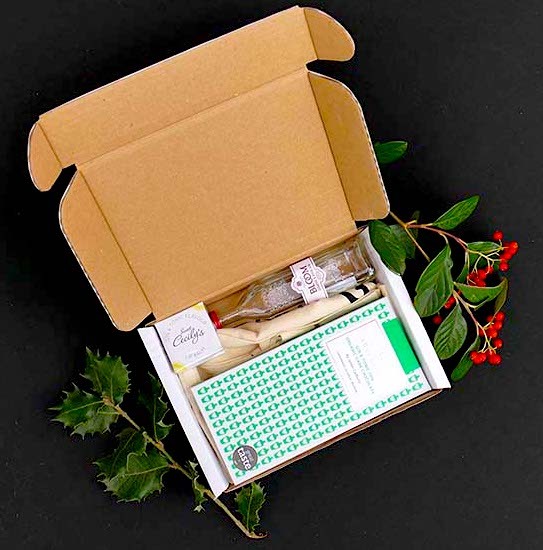 In each box you get 3 amazing miniature gins for your recipient to try – and the best part is we’ve sorted out some categories for you so buying the perfect box for your recipient couldn’t be easier! 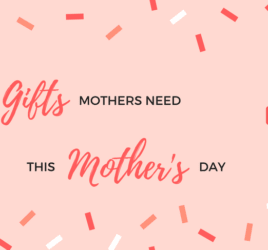 Know someone who loves pink gins? Know someone who loves dry gins? 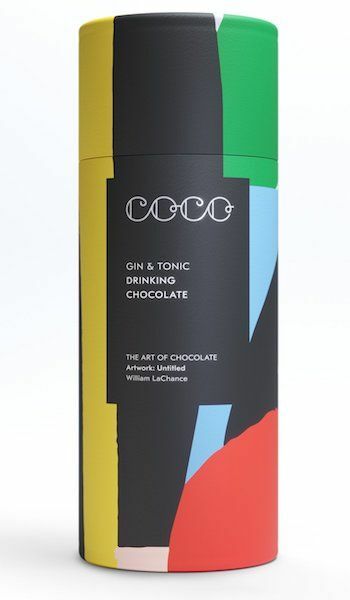 COCO’s ultimate combination of your two favourite drinks! What screams cosy winter nights more than toasting marshmallows over an open fire?! Plus they’re gin flavoured so you literally cannot go wrong. WINNER! The Pink Gins Gift Set! 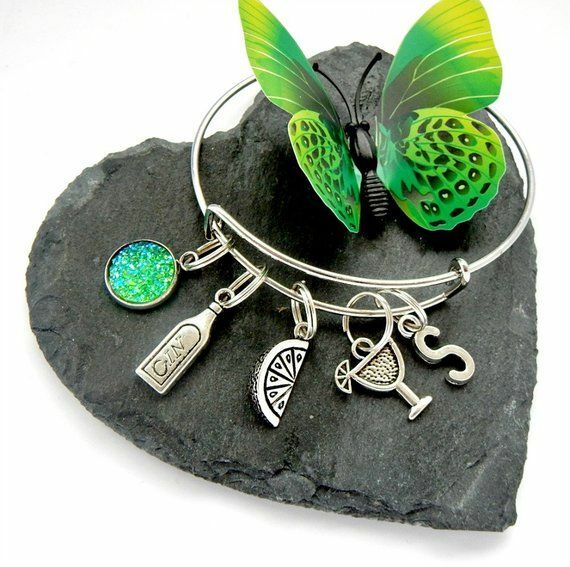 The perfect set for a pink gin lover! 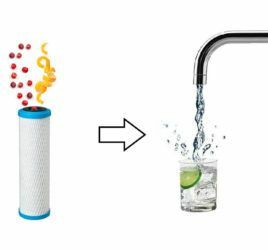 It makes 8 single or 4 double G&Ts. Treat your gal pal or partner to a delicious selection of amazing Pink Gins this Christmas! One of our amazing members (shoutout Peter R!) 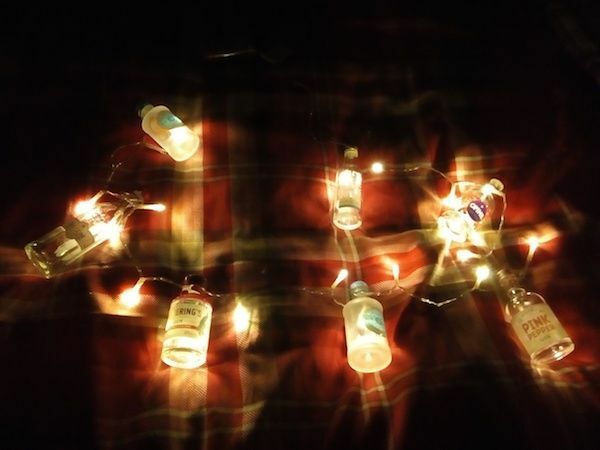 sent us a picture of his awesome mini gin fairy lights creation and we just HAD to include it in our Christmas prezzie guide. a ‘How To Assemble’ Guide and Bob’s your uncle! 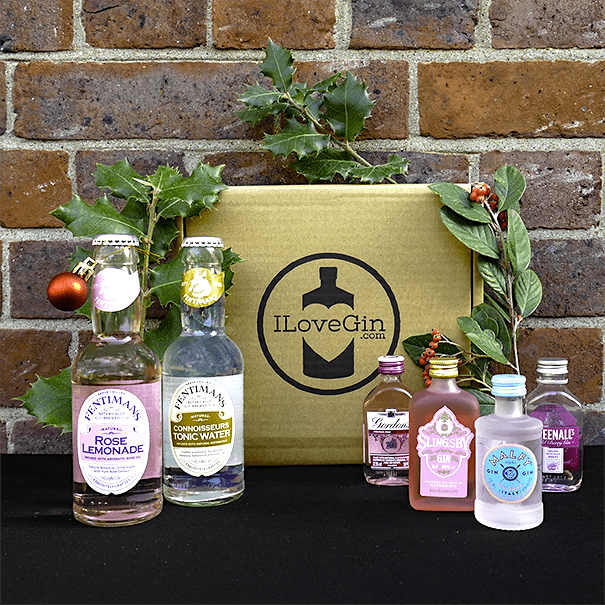 If your recipient doesn’t have enough mini gins – we’ve got you covered. Our random 3 Gin Set is only £12! 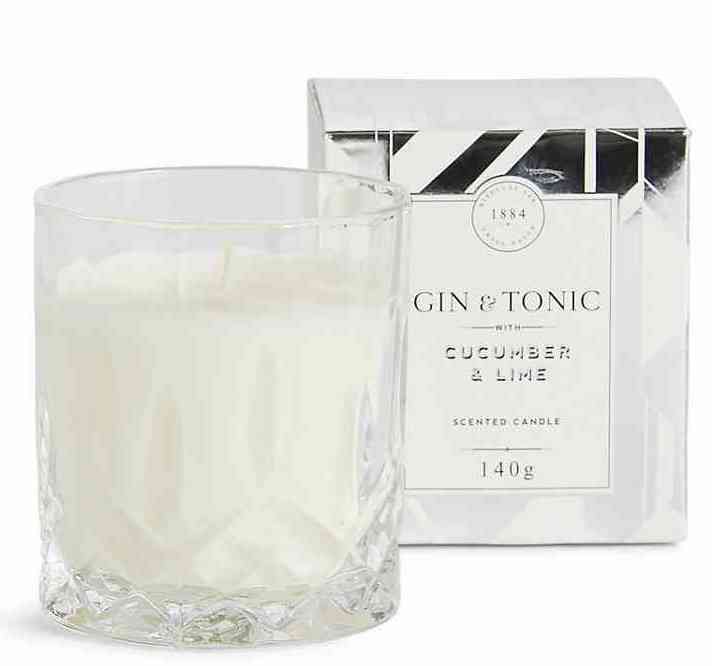 On the theme of warm comforting lights and ultimate cosiness – how about a G&T scented candle?! 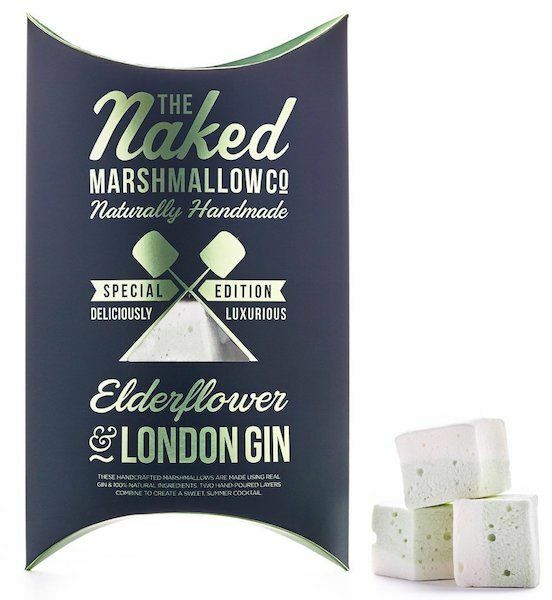 The ultimate Christmas present for gin lovers! 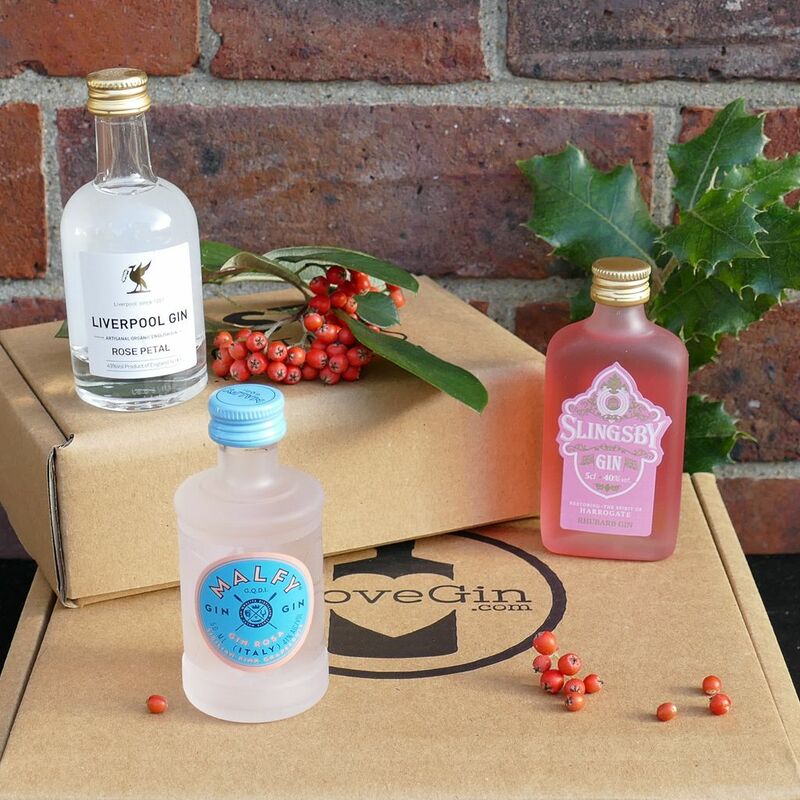 The 12 gins of Christmas box includes 12 different gins from all over for you to taste on each of the twelve days of Christmas – like an advent calendar for AFTER Christmas Day! Hang the miniature gins from your tree with the included red ribbons for the perfect gin-lover’s decoration! Now we know there are SO MANY gin advent calendars floating around so we thought we’d wade in for you and suggest this one. Here’s why: the Boutique-y calendar includes a diverse range of 24 of their own seriously cool and innovative gins offering a departure from the more standard gins we’ve seen being included in other calendars. Each bottle is beautifully presented in a hand waxed seal and the packaging as a whole is pretty stunning. Have a friend who likes to drink gin with a bit of sass? 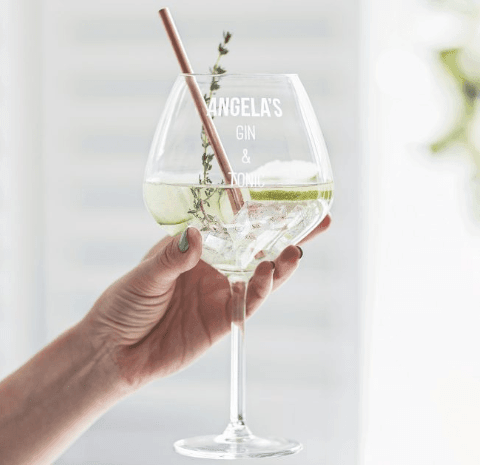 This personalised gin glass is definitely the gift for them! We know for a fact this gift is a crowd please – our own Community Manager Meg got this as a gift last Christmas and does not take it off! She’s obsessed! 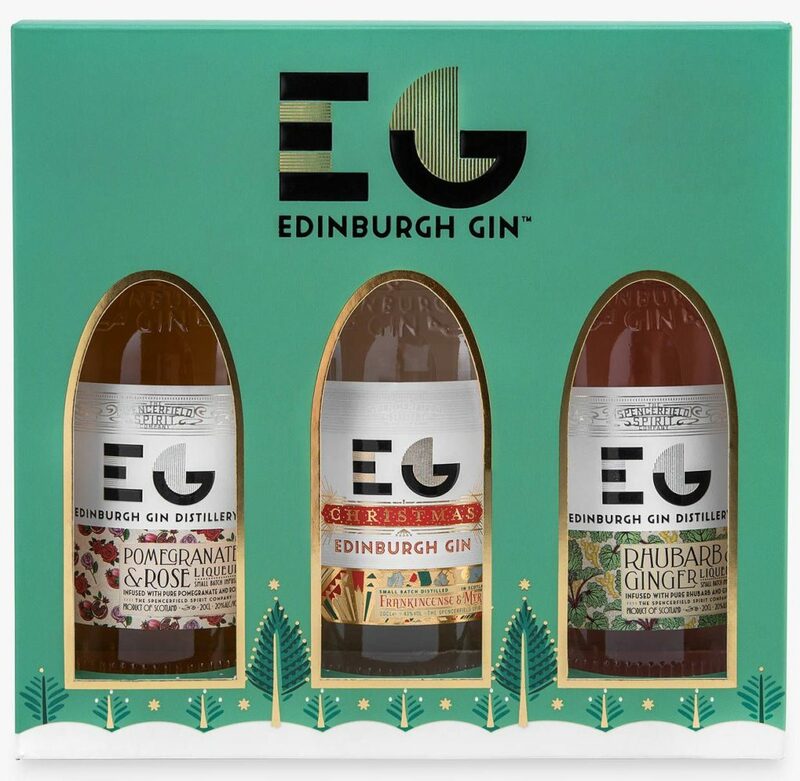 If Christmas gin is what you want, you’ll definitely be getting it in this fantastic Edinburgh Gin trio set! Along with the delicious sounding Pomegranate & Rose Liqueur and the famous favourite Rhubarb & Ginger gin, you will also get their “Christmas Gin” which includes frankincense and myrrh as botanicals. Can you get more Christmassy?! 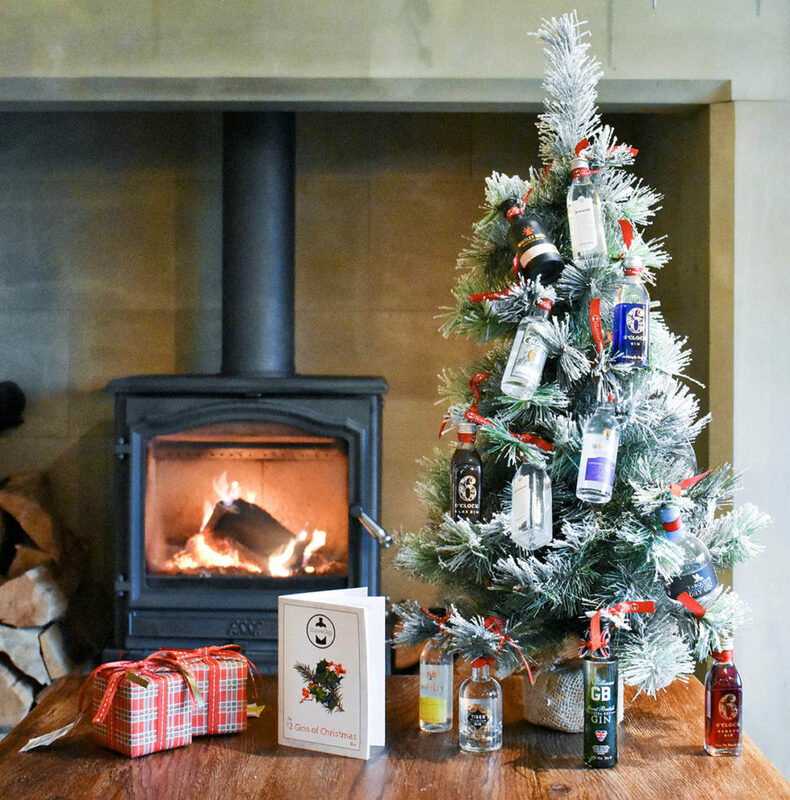 with the Christmas tree like qualities of juniper and a generous selection of the traditional gin botanicals. Basically … this gin would make the most amazing present this Christmas. If you’re looking for a gin of quality with a pretty jazzy label to give this Christmastime, we’d definitely recommend this one! 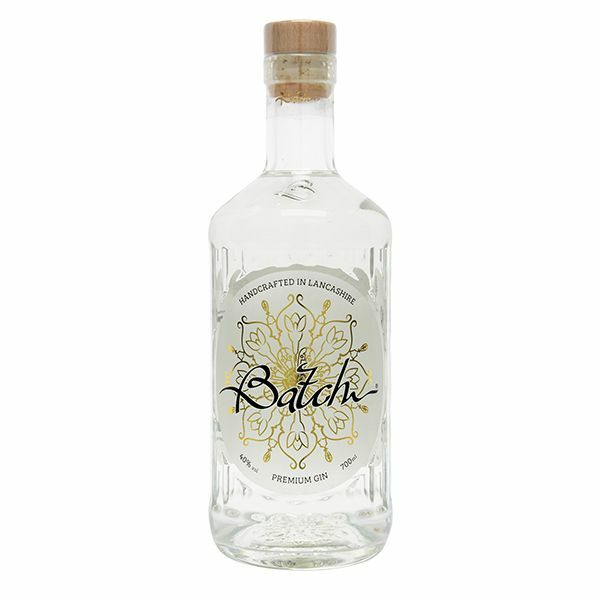 Another gin using frankincense and myrrh, this gin is fantastic and incredibly versatile. 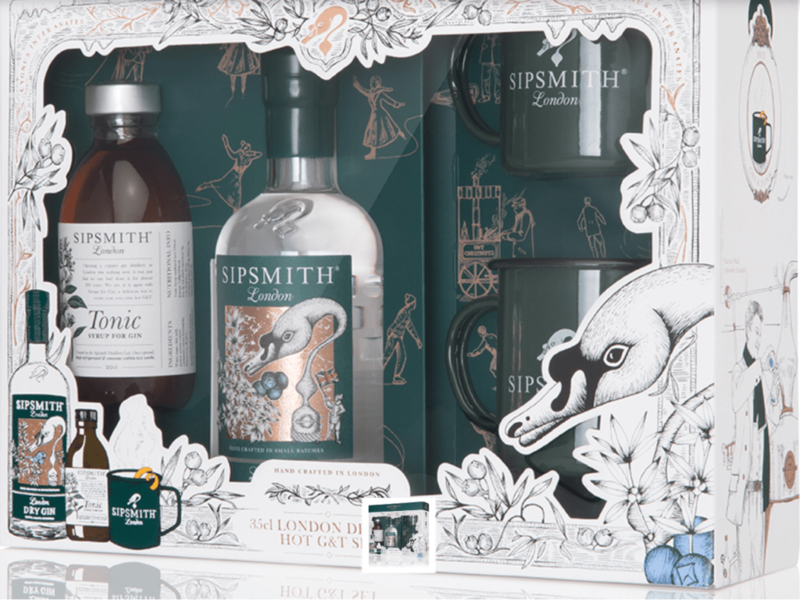 Your giftee could be enjoying this in a classic G&T, but they could also be having the time of their life sipping on a Batch Gin Hot Toddy roasting chestnuts on the open fire etc. Trust us, this is a great winter tipple. 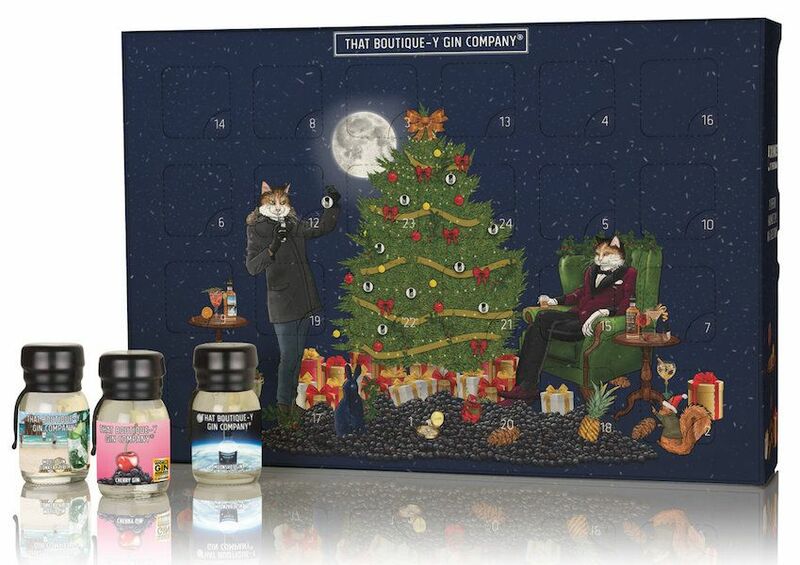 Speaking of hot gins – this hot G&T set is such a cute gift to give this Christmas! It’s not just giving gin it’s giving a whole wintery gin drinking experience. We can imagine this being a huge crowd pleaser. Christmas gin crackers have been doing the rounds and then some on the Internet recently and we can see why. They’re awesome! 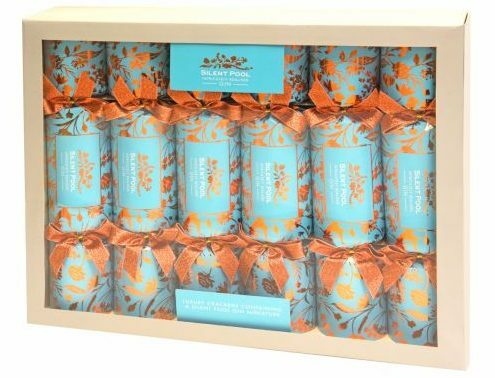 We think these Silent Pool Gin Christmas Crackers would make the ultimate gift for that festive hero who works tirelessly to bring us that all important Christmas feast. Help set the table and surprise them with these beautiful crackers! 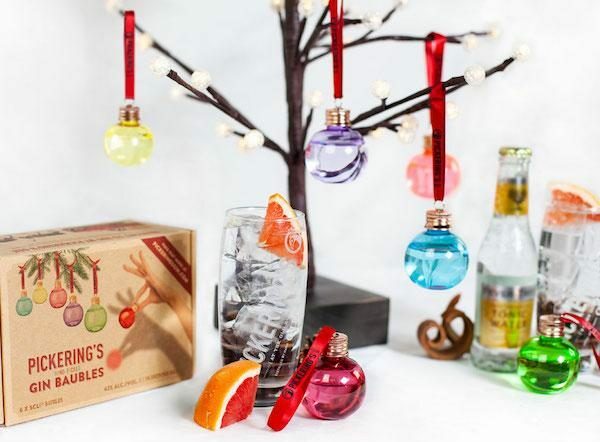 Watch your gin loving friend get very excited when you give them Christmas tree baubles … filled with gin!!! 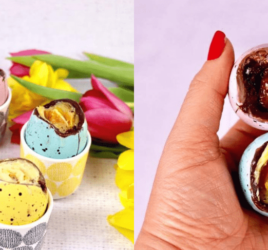 Such a fun and genius idea! 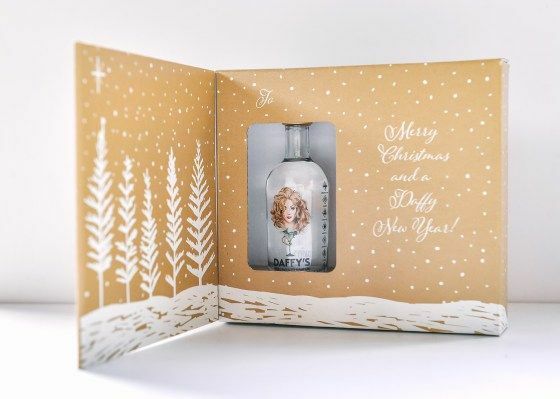 Here’s our logic with suggesting this … would you or would you not like to receive a Christmas card with a mini bottle of gin in?! If the answer is no then I think you’re on the wrong website, but if the answer is yes then what are you waiting for?! 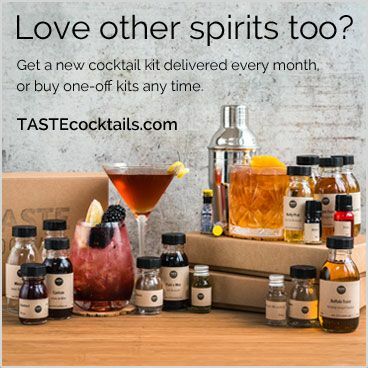 This is a cool, original gift idea so delight someone you love with gin today! 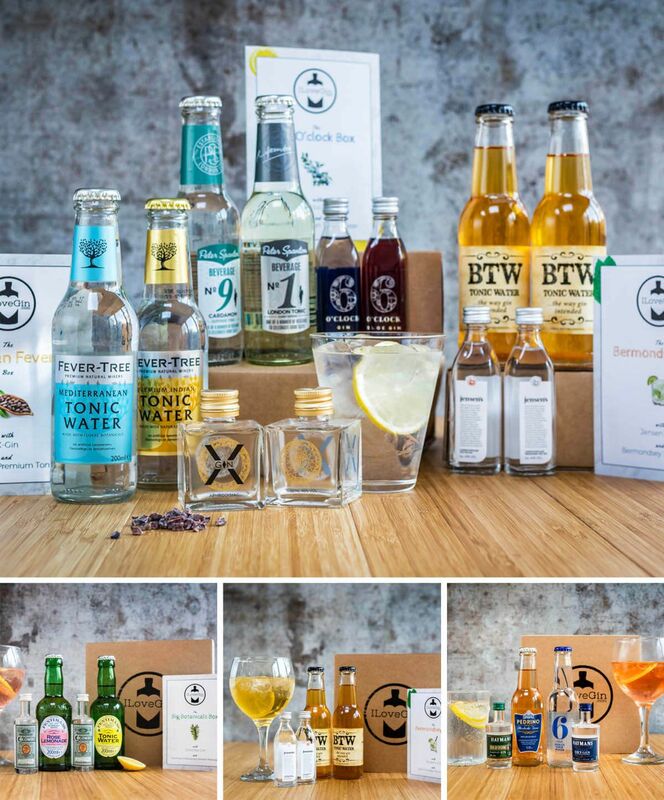 We get a lot of emails telling us that some of you lovely ILG members like to use your monthly G&T boxes with other friends in the club to have your own gin tasting party. We absolutely love this as this is what our club is all about: discovering new gins with old friends and the people you love! 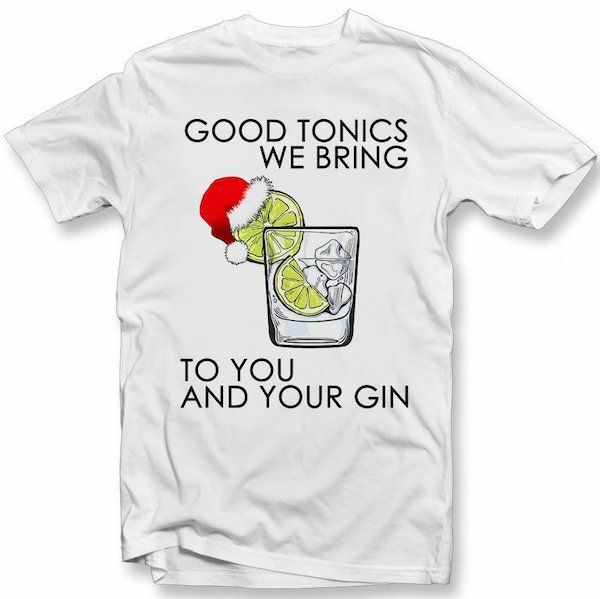 So we thought for our final gin gift recommendation we’d suggest a gin themed t-shirt. You could get one for you and your gin tipplin’ buddy and wear them together while getting stuck into your December box! 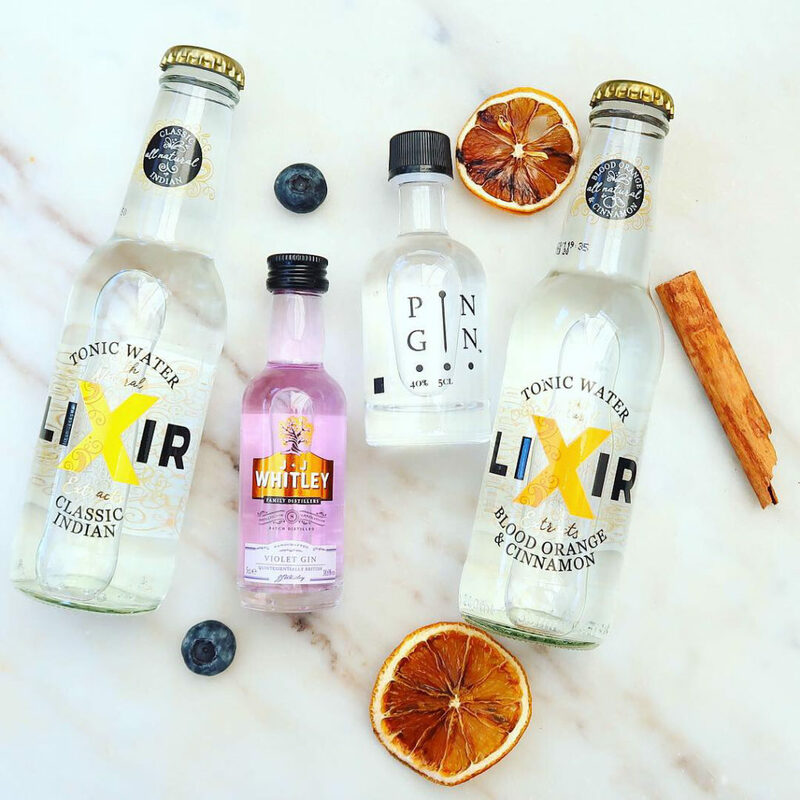 Want to give Pin Gin, JJ Violet Gin and Lixir Tonics a try? They’re in this month’s box!